UPDATE: Join Us in Ontario, California for PAIRS Professional Training in Collaboration with the California Healthy Marriage Coalition, May 11-14, 2010. Call (877) PAIRS-4U (724 7748), or e-mail info@pairs.com for more information. Join our mission of creating a safer, saner, more loving world through evidence-based educational programs for fatherhood, marriage and families. PAIRS professional training prepares educators, counselors, health care professionals, clergy, and others to deliver the world’s premier relationship skills training programs. Over more than a quarter century, PAIRS’ range of relationship skills building programs have been recognized as best practices with significant research validating the lasting positive impact on course participants and contributions to the well-being of children. Participants in brief programs learn practical, proven skills and strategies to enhance communications, bonding, attachment, emotional understanding, and constructive conflict resolution. Helping fathers nurture and protect. 84% reported improvement in their physical intimacy. A study of 493 parents of school age children revealed that prior to their participation in PAIRS, 70% considered separation, divorce or terminating their relationship. Six months after completing the nine-hour PAIRS Essentials class, 60% of program graduates reported that ending their relationship is never considered. In response to the question, “How often do you think things between you and your partner are going well,” the percentage who answered “almost every day” increased nearly 53%, the percentage who answered “all the time” increased 128%. Program graduates are better prepared for creating, nurturing and sustaining strong, healthy families and providing vital resources for the well-being of children. Graduates report significant improvements in reaching agreements on career, financial, and other key areas of family decision-making, reducing the frequency of arguments, and creating an environment in which regularly sharing appreciations, confiding emotions, and nurturing loved ones are building blocks of resilient families. 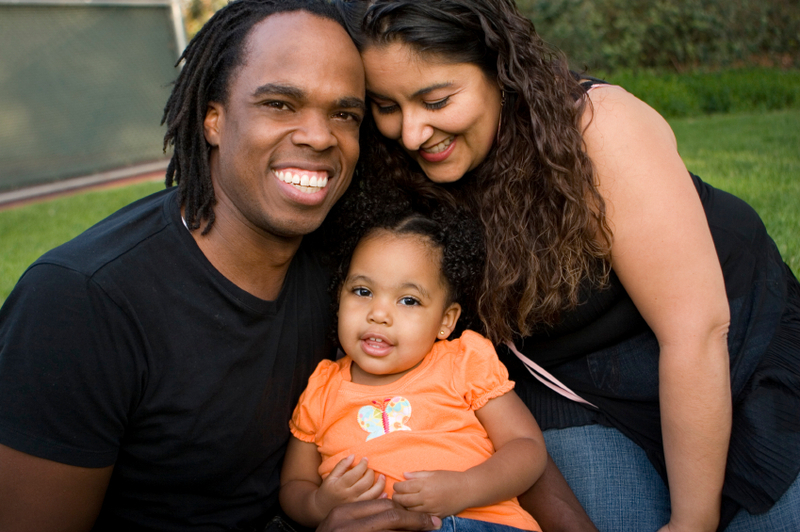 PAIRS Foundation offers certification training for educators, counselors, health care professionals, clergy, lay leaders and others who are committed to innovation and empowerment for fatherhood, marriage and families. The four-day Level One Professional Training prepares graduates to deliver PAIRS Essentials and PAIRS for Life classes to adults and PAIRS for PEERS to youth. Enrollment is now open for certification training in English in Weston, Florida March 10-13, 2010; Spanish, March 17-20. Learn more at training.pairs.com. For those unable to travel to South Florida, PAIRS also offers online training opportunities. For more information, contact Lauren DelGandio at (877) 724-7748 x802, or visit PAIRS Online at www.pairs.com. 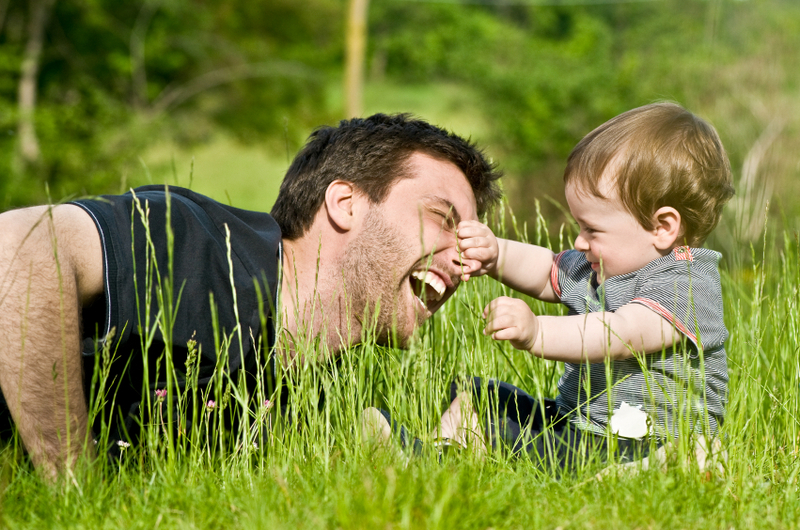 Wondering if you would like to share some material on the subject of Dads with our website users? We love to share. We’ll follow-up with you. Thank you! I just stumbled upon your website and was glad to learn about the PAIRS program. The statistics are very impressive and just goes to show that marriages don’t have to be doomed to failure. I added a link to the PAIRS website on my blog and I will write an article about your program on my site.